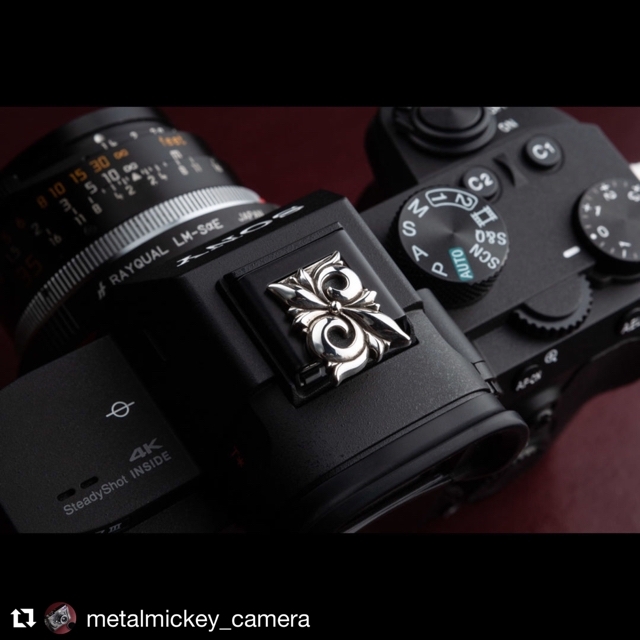 Cool post from @metalmickey_camera Tokyo!! There is a my latest work "Floral" hot shoe cover on the Sony alpha7. Look so beautiful＼(^o^)／ Thank you Tetsu.